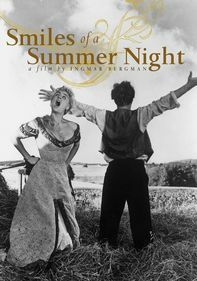 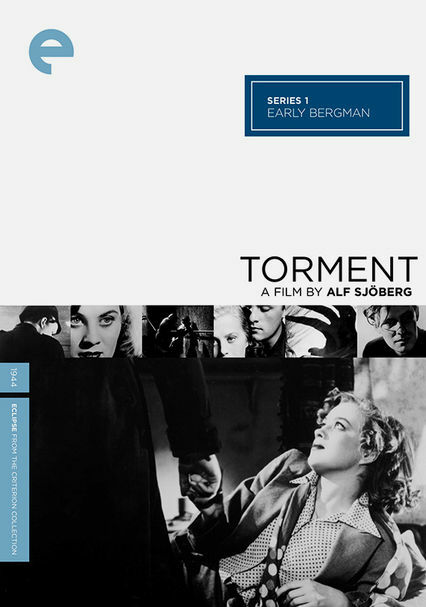 When high school senior Jan-Erik Widgren (Alf Kjellin) finds himself the target of frequent harassment from his sadistic Latin teacher (Stig Jarrel), he tries to focus on his girlfriend (Mai Zetterling) instead. 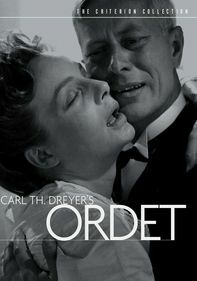 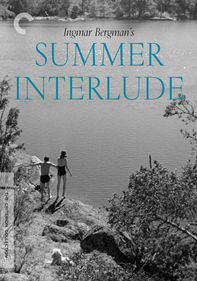 But Jan-Erik can't imagine how the lives of his tormentor and girlfriend will come to be entwined. 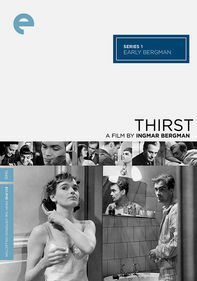 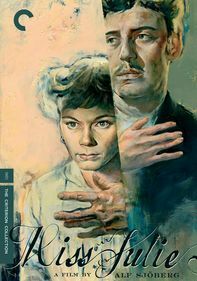 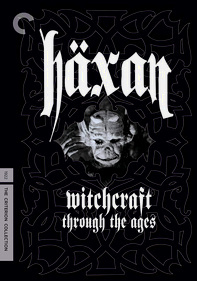 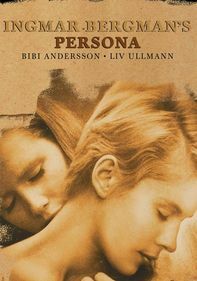 Ingmar Bergman made his screenwriting debut with this dark psychological tale, which won the Grand Prize at the Cannes Film Festival.